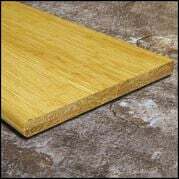 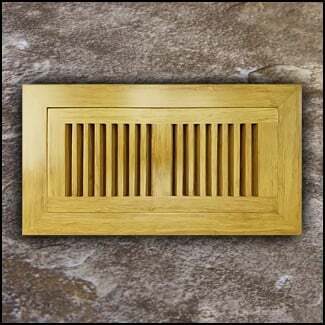 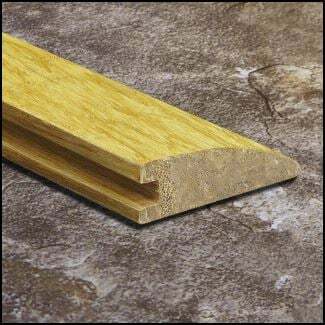 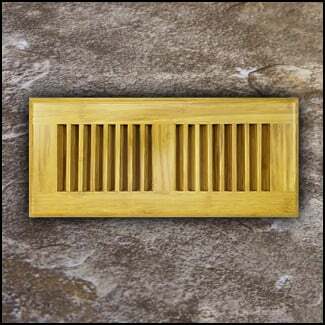 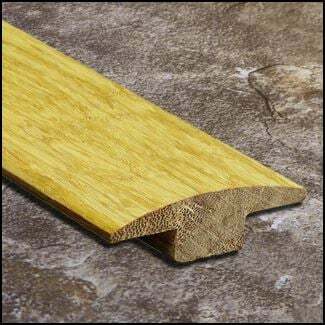 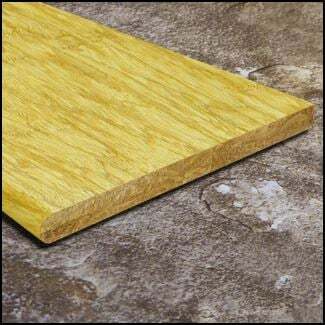 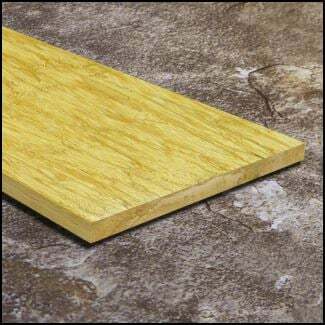 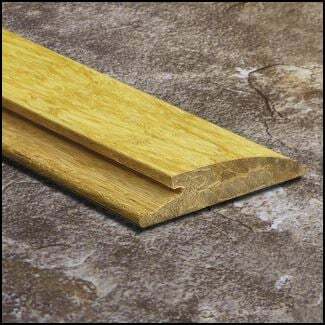 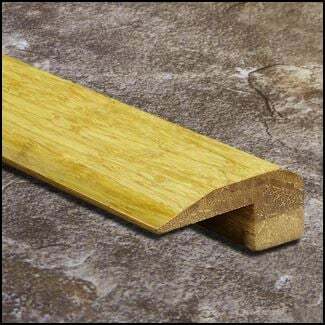 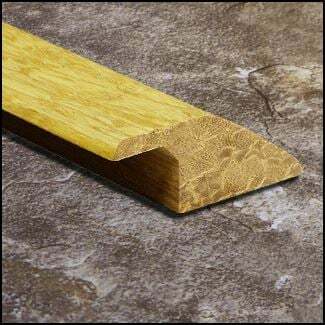 An overlap reducer is an important transition piece used when you want to transition from your bamboo flooring down to a lower floor like linoleum or short carpet. 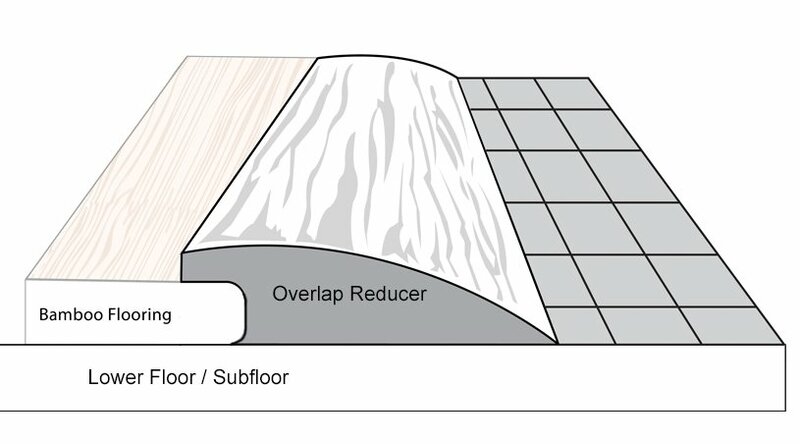 As you can see in the diagrams above, this reducer is manufactured specifically to overlap the bamboo flooring and provide a smooth, sloped transition down to the lower floor. 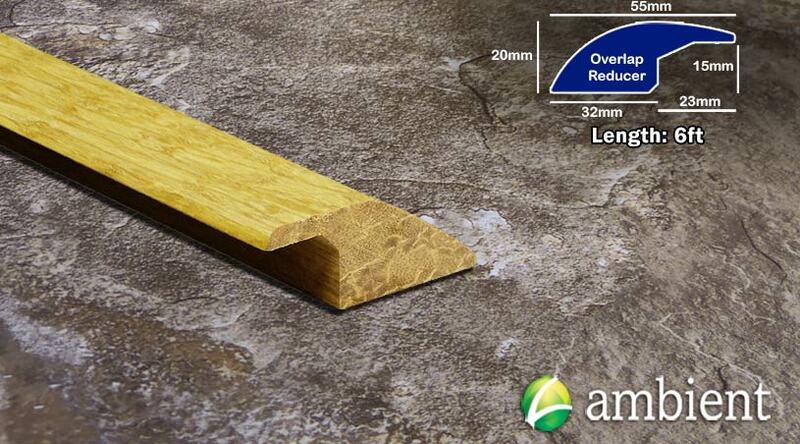 While you can nail a reducer in place, it is recommended to use a non water-based adhesive. 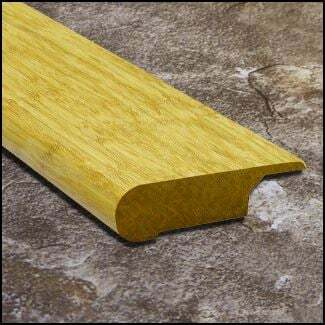 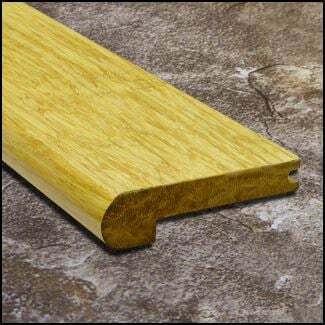 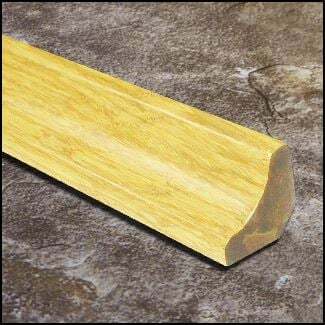 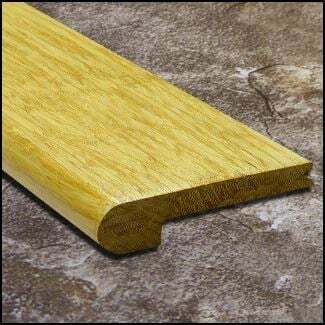 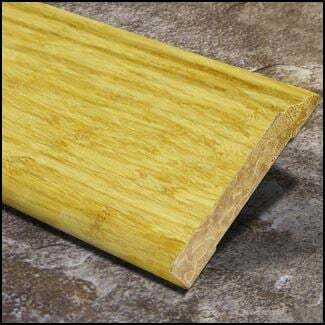 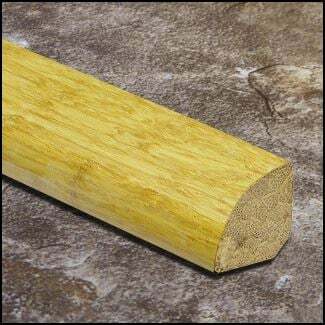 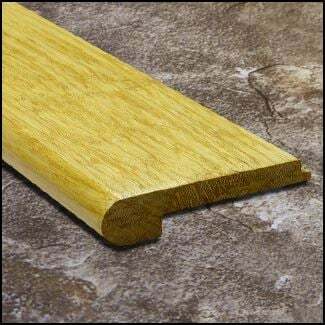 Just like the rest of our moldings, these overlap reducers are prefinished and made from one hundred percent solid strand bamboo.